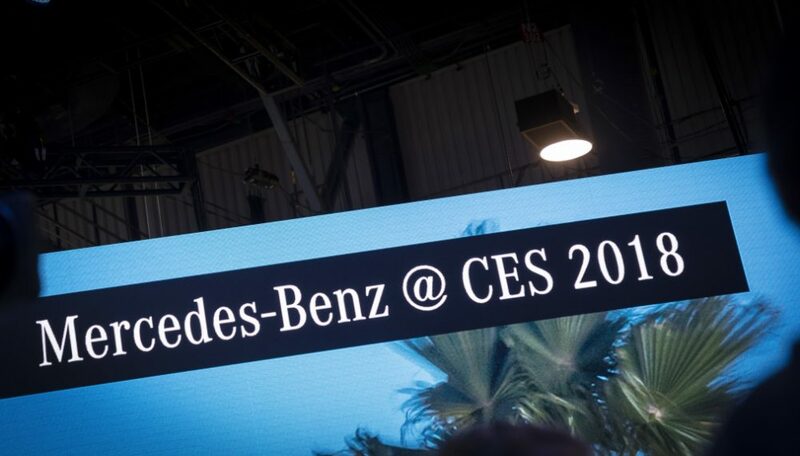 In January, Mercedes-Benz will once again be underlining its leading role in future mobility at CES in Las Vegas. 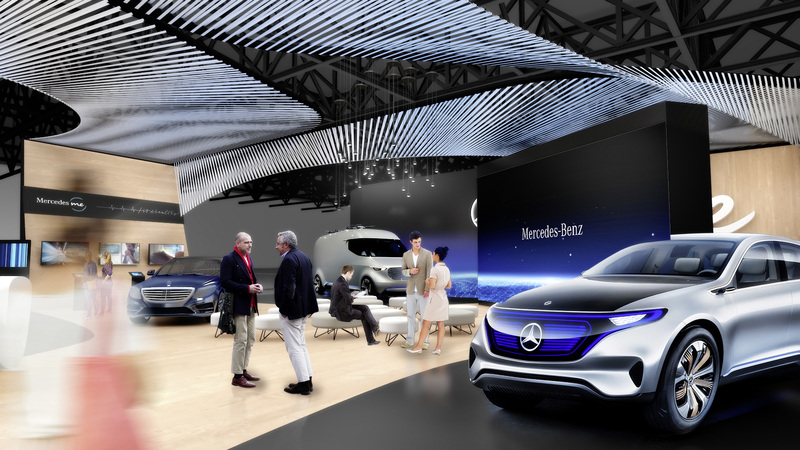 The appearance at the show will focus on the new corporate strategy CASE, with its four pillars Connected, Autonomous, Shared & Service and Electric Drive. The Concept EQ and the Mercedes-Benz Vision Van will share a stage for the first time. Under the banner “Fit&Healthy”, Mercedes-Benz will present a vision of how society’s increasing health consciousness can be intelligently combined with future mobility. With exhibits on artificial intelligence and on connecting the vehicle to the “smart home”, Mercedes-Benz will provide exciting insights into the latest work of its research and development teams. A particular highlight will be the chaired live discussions with Mercedes-Benz experts, which will be streamed live via Facebook and the Daimler Media site. 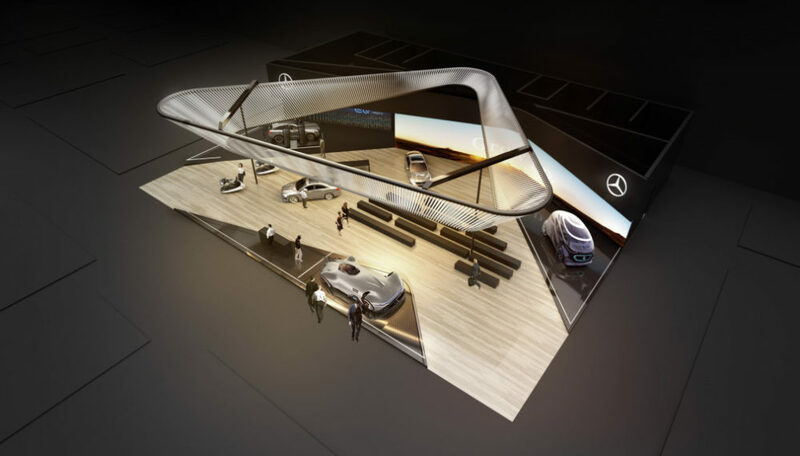 In 2017 Mercedes-Benz will again start the trade show year with an appearance at the Consumer Electronics Show (CES). The company is set to present its latest technological developments at its 600 m2 stand between January 5 and 8. The focus will be on the corporate strategy CASE. This links the megatrends networking, autonomous driving, flexible usage models and electric drive systems. Mercedes-Benz is already playing a leading role in these four areas; with CASE the company is pooling its competence in these fields and consistently promoting their development. Under the banner of CASE, Mercedes-Benz will be presenting the Concept EQ and the Mercedes-Benz Vision Van on the same stage for the first time in Las Vegas. 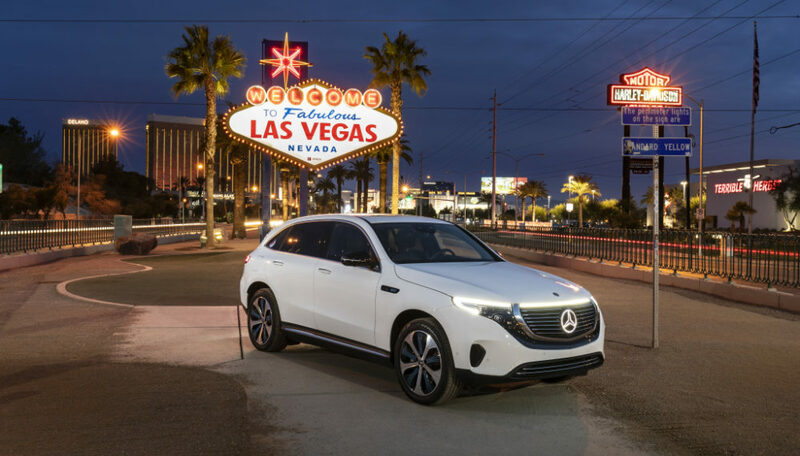 In the Concept EQ, a study with the appearance of a sporty SUV crossover, Mercedes-Benz provides a glimpse of a new vehicle generation with battery electric drive. The Mercedes-Benz Vision Van, a revolutionary van study for urban use, combines a wealth of innovative technologies for ‘last mile’ deliveries in an integrated system. In addition, Mercedes-Benz will be demonstrating the next steps on the road to developing the cognitive car, while “Fit&Healthy” will provide a vision of how society’s growing health consciousness can be intelligently combined with future mobility. 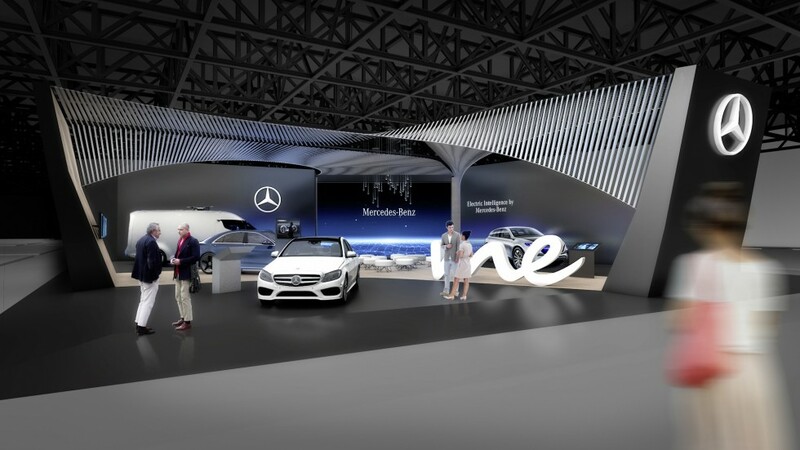 The subjects of artificial intelligence, innovative solutions for networking vehicles with the smart home and Mercedes me will play an important role at the show. The cult brand smart will also be premiering the new, innovative “smart ready to share” service.